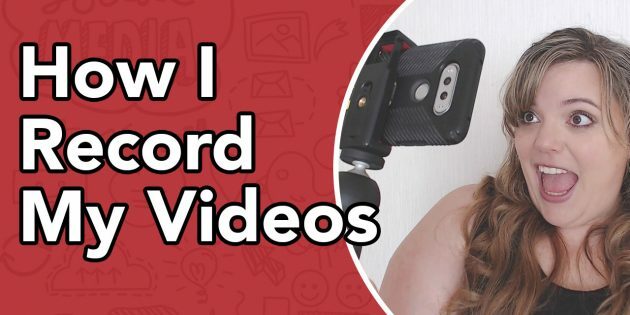 How To Record YouTube Videos // How I Record My YouTube Videos – Recording your first YouTube video can be scary but it doesn’t have to be a nightmare. I record my videos with my laptop, a Logitech C920 HD 1080P webcam and a tripod. You do not have to spend and arm an a leg to get started on YouTube. You may also want to consider how you look in your videos. 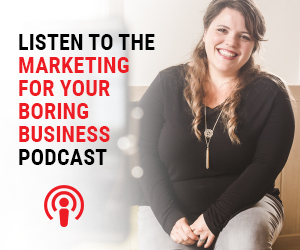 Try and match your brand with what you offer in the video. If you are a business that offers a service while in a uniform then maybe where that uniform in the video, for example are you a plumber, a doctor, a dentist or a hairdresser with a set look. Bulk recording can be the biggest tool in your video recording arsenal. When making YouTube videos it can be very time consuming to set up the camera, wait for the best lighting, fix your make up and then record your one video, only to then pack it all away again. You can get more bang for your buck if you bulk record your videos and maximise the time you have invested in setting up the equipment and getting your hair perfect. I personally just change out of my tops to make it less obvious for my viewers when recording 4-5 videos in one session but if you have a set uniform you might not have to do this at all.